Market leader and specialized in preventive medicine since 1990, Med Rio Check-up has realized more than 120.000 check-ups on executives, men and women. 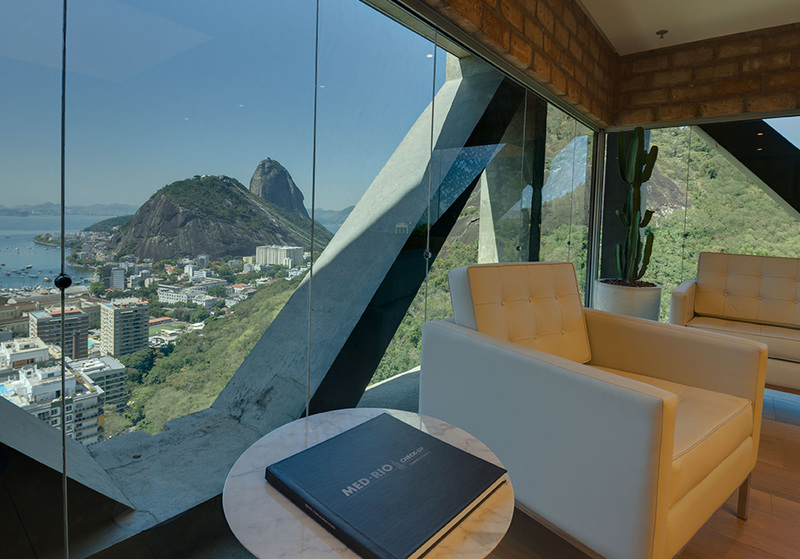 Excellence, innovation, quality and respect for the client are the values that guide our work at Med Rio Check-up. 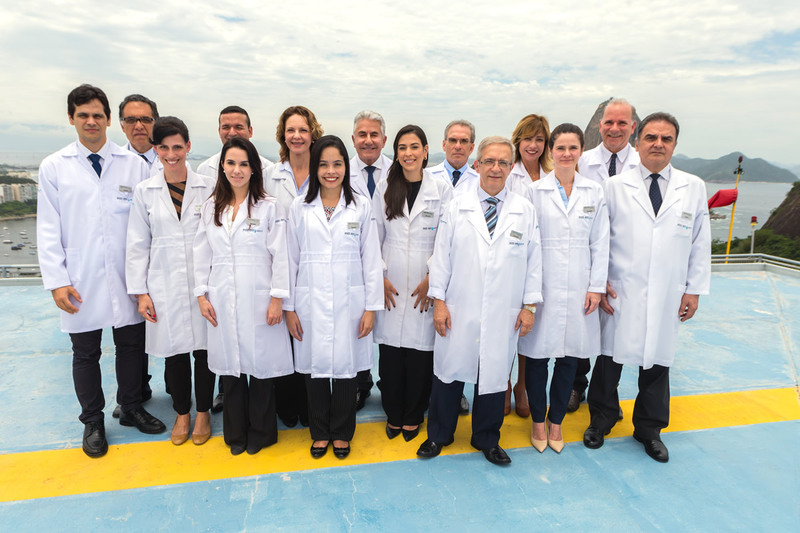 Our multi-disciplinary team is made up of specialists with a wide experience in preventive medicine, graduated from the best Brazilian and international medical universities. 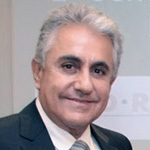 Co-founder of Med-Rio Check-up, Dr. Ururahy graduated from the Federal University of Rio de Janeiro (UFRJ) in 1979. He has specialized in preventive medicine. 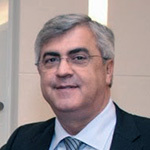 He is also the president of the Council of Medicine and Health of the Commercial Association of Rio de Janeiro (ACRJ), and is responsible for the Health Committees in the French-Brazilian Chamber of Commerce and the American Chamber of Commerce (Amcham). In 2017 he was awarded the National Order of Merit from the French government as well as the French Académie Nationale de Médecine Medal. Co-founder of Med-Rio Check-up, Dr. Assis graduated from the University of Medicine and Surgery (UNIRIO) in 1980. He is a occupational medical doctor (Arnaldo Vieira de Carvalho Foundation – 1984) and in 2017, he specialized in lifestyle medicine at the American Board of LifestyLe Medicine.